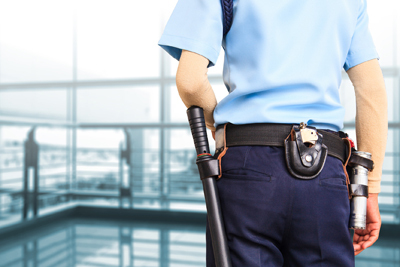 Unique Frontline Protection is (also a Safe approved Contractor by CHAS) Security Company that is driven by our focus to demonstrate and exceed our Clients expectations through our excellent Customer Services. By promoting diversity and actively seeking our Clients views to help improve our Business, we strive to create the perfect solution for each Client, based on our knowledge and understanding of all within the Security Industry. Our motto is to make every commitment and keep every promise and we are dedicated and passionate about exceeding expectations on all fronts. We provide exclusive range of security service for hotels, Shops, Building sites, construction sites, Private Homes, London’s Boat Cruises, Music events, Flower shows, Cinemas and many more. Our staff are well trained and made aware about health & Safety and risk assessment awareness in accordance with British Standards, Quality management system, Safe Contractor, Chas and SIA Approved Contractor scheme.